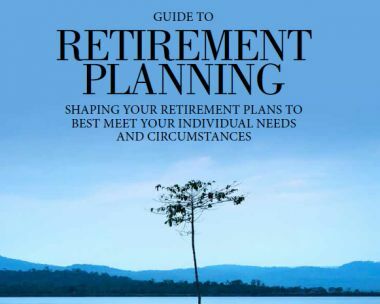 Pension freedoms have transformed the pension landscape, giving more choice than ever before in shaping retirement plans to best meet our individual needs and circumstances. Once you’ve decided to start saving for retirement, you need to choose how to do so. Pensions have a number of important advantages that will make your savings grow more rapidly than might otherwise be the case. Following the biggest reforms to pensions in recent times, whilst the ability to unlock pension pots is attractive you also need to understand the tax implications of doing this and accept the risk of ensuring that the funds built up are managed effectively to ensure that they last for life, however long that may be, and don’t rely on the State Pension to keep you going in retirement.